View recent updates on Ever After Entertainment's blog. Looking for the perfect addition for a summer princess party? Invite the beautiful and strong party character Moana to your child’s party! Moana is sure to bring some magic to your party, and it will be a “Splashingly” good time! 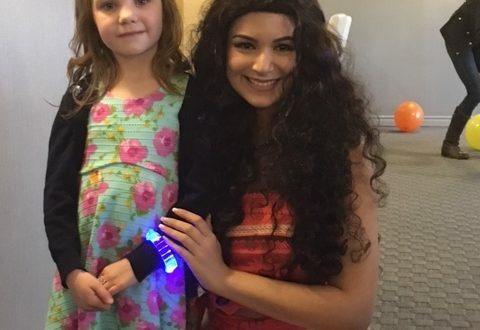 And yes, of course we know that Moana is not a “princess” but she does … Continue reading "Moana Princess Party Character | Ever After Entertainment | Toronto ON"
Princess Belle is a very popular princess lately! 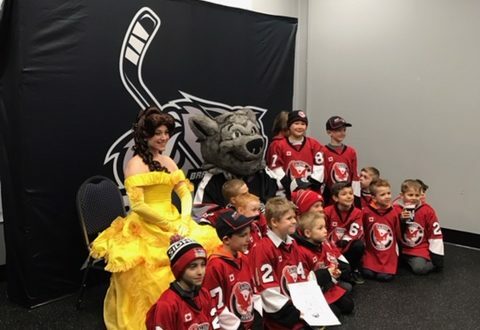 After visiting many Indigo bookstores across the greater Toronto area, she came to visit The Brampton Beast Hockey team for a very special “Beauty and the Beast” themed game! Beauty & the Beast’s Princess Belle had a magical time last weekend visiting the famous Brampton Beast Hockey … Continue reading "Beauty And The Brampton Beasts | Ever After Entertainment| Brampton ON"
It was a very busy March Break for Princess Belle! With the new Beauty and the Beast movie hitting the theatres this March, Belle has become one popular princess! 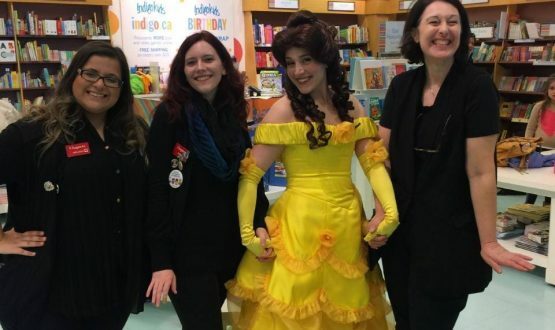 Throughout the March Break, our Princess Belle character spread the joy of reading and music throughout the Greater Toronto Area by visiting Indigo Book stores, and … Continue reading "Belle Makes a Magical Visit to Indigo Books"